I'm also in a different position this year because in addition to having a voracious reader, I also have a learning reader (who I expect to take off this year), and then a barely-in-pre-school listener. So I need books for the oldest to read all the time, I need books for the learning reader to be capable of reading, I need books to read to the pre-schooler, and I need books to read to everyone. That's a lot of books. I know, I know. It's too much. I am really being adventurous this year. But like I said, Eowyn has already read two, and I think having these will spark quite a bit of interest. I found this past year that we prefer to read historical literature. 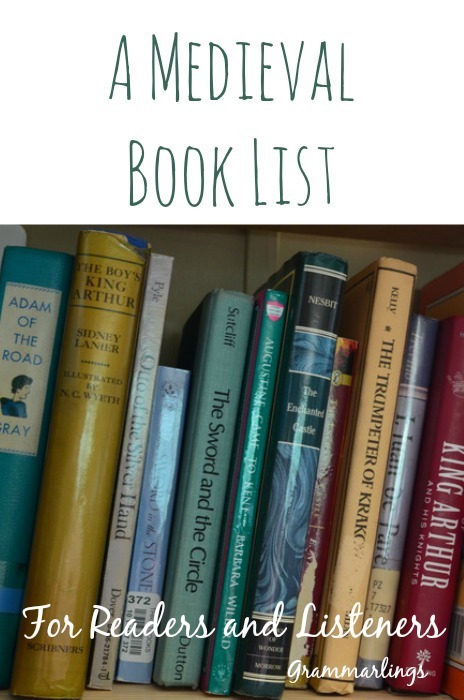 They loved our Saints vs. Myths reading list, and we learned so much. Plus, Eowyn has found a series at the library that I don't love and I'm hoping to replace it with some of these, like the Huguenot Inheritance or the Shakespeare Stealer. For our read alouds, I will probably just pick them as I go. My literature lists are more about learning the cultures through the myths and beliefs instead of chronological history. How am I getting all of these books? I'm asking for and buying some of these as gifts (birthdays and Christmas). I'm also price comparing between Amazon , Christian Book, and Thriftbooks. (I love Thriftbooks. If you haven't found it yet, go check it out! 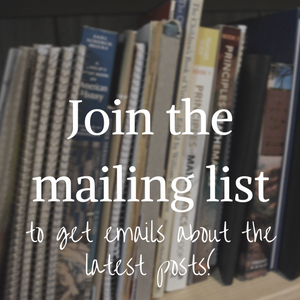 Spend $10 and get free shipping, the books are great prices, and if you sign up for the Readers' Rewards, you get a $5 coupon every $50. I don't want to tell you how many $5 coupons I've gotten, but I have bought a ton of books from them in the past year, and haven't had one complaint!) I am also trading in some of my old books that I don't want anymore to Amazon for an Amazon gift card that will be going toward the new books. I have a slight goal to get rid of as many books as I'm getting, although I don't know that I'll be able to find that many books to get rid of. And, of course, some of these books are at my local library. Things to note about this list: It is far too long of a list. Do not attempt this list. Pick and choose from this list. I'm not attempting to read all of these books, but I found them on trusted lists and will let my kids read them. I'll pick several for us to read aloud, but definitely not all. This is a list for, well, my family. I don't expect to move through all of them, but I want them in my house. We have a whole year to read, and I imagine it will take us at least a year, maybe more to read them all. I want them to help build the culture in my house, a culture of truth, goodness, love, humility, nobility, and bravery. Eeek! I actually have some of these books! Excellent list! 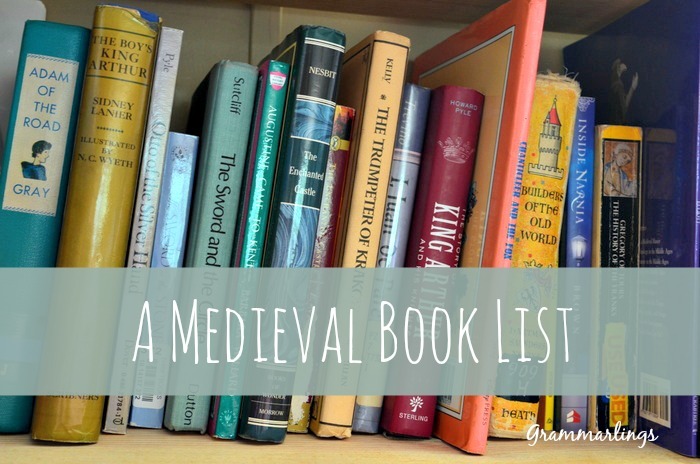 We enjoyed many of those books last year when we did Medieval/Renaissance. It's such a fun period for literature, isn't it? Great list! I LOVE this time period! That's part of the problem, because all the books and stories look so good. Excellent list -- I have to add in Men of Iron too. Was a favorite read-aloud for my age 10 (at the time) son.